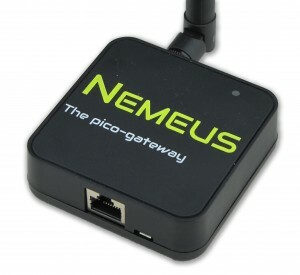 Power adapter with 2-pin European plug and micro USB dc output. The ultra slim plug-in switching adapter features double insulation, ErP stage 2 compliance and low standby power consumption. 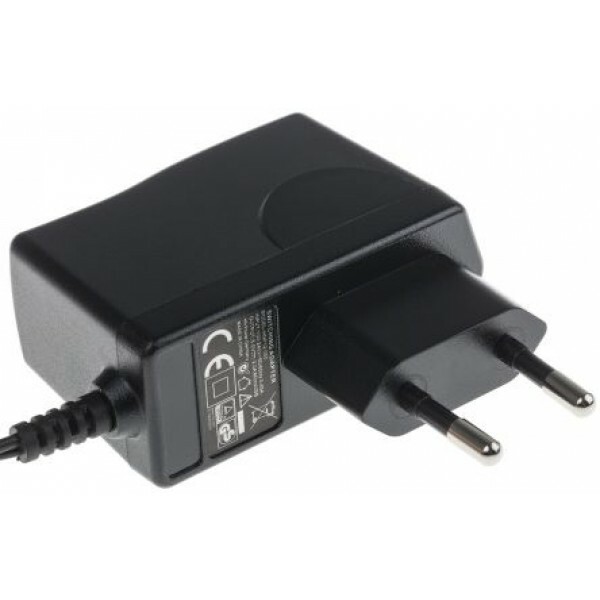 This micro USB power adapter can be used with Raspberry Pi boards, or any other applications requiring a micro USB switching power such as telecommunications peripherals, networks, portable equipment, tablets, smartphones. 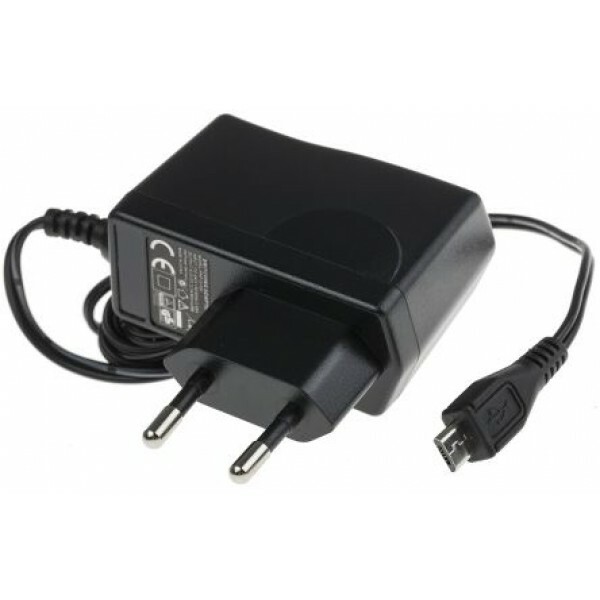 Universal input of 90 - 264 V ac.